Free Shipping Included! 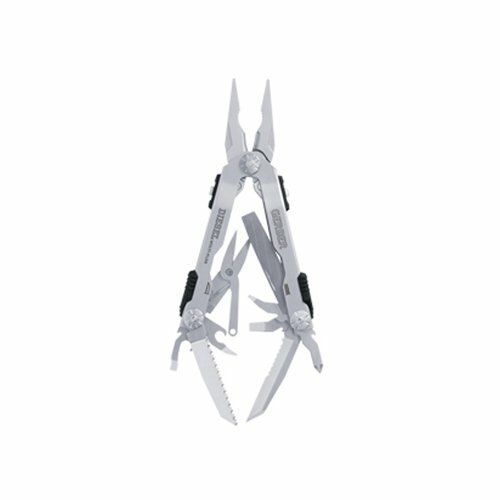 Save 1% on the Gerber Diesel Multi-Plier, Stainless Steel [22-01470] by Gerber at Forestreet. MPN: 22-41470. Hurry! Limited time offer. Offer valid only while supplies last.